The average American’s tax refund is just over $3,000, which is a good chunk of change to put in a savings account or use for a nice little shopping spree or indulgence. Unfortunately, many Americans are planning on using their refund to catch up on debts, or for essentials such as bills, rent, or even food. This points to the sad state of the economy many Americans are experiencing. 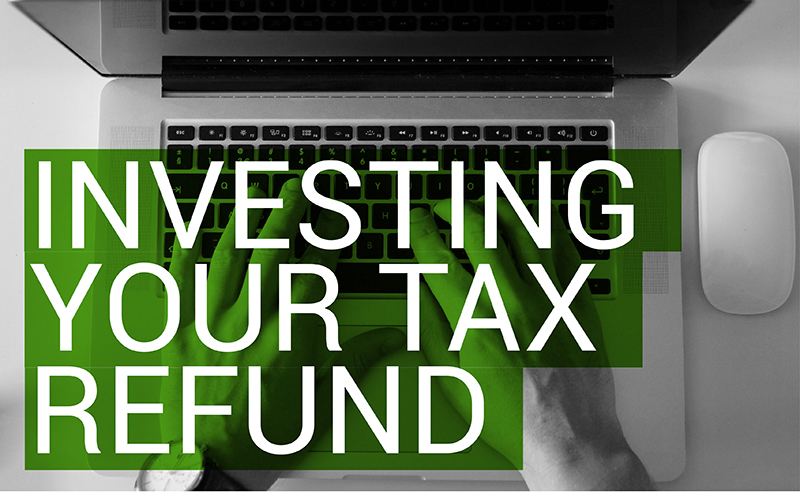 For those of us who can afford it, there is a better way to spend your tax refund that can help to ensure you won’t have as many money worries next tax season. You can invest your money. A few thousand dollars doesn’t seem like much to invest with, but with some smart moves, it can snowball into a bright financial future. Where better to start than with American Homeowner Preservation? With compelling returns of up to 12%, that $3,000 can make you hundreds of dollars over the next year when invested with AHP. Is your refund a bit lighter than the average? Or do you only have a part of it available to play with? No problem. We accept investments as low as $100. No accreditation required. Sure, you could throw that money into a savings account and collect less than a tenth of a percent interest. But if you’re looking for an opportunity to really grow your wealth, there is no better opportunity than AHP’s 2015A+ offering. We look forward to you joining our investor community.